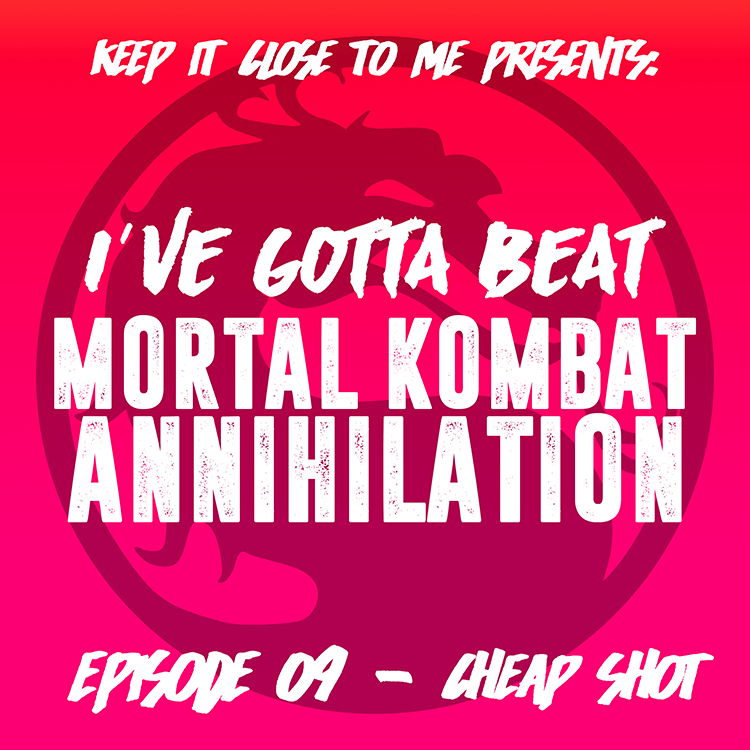 Wherein Randy and I watched Mortal Kombat: Annihilation, you get some fascinating stunt and fight insights from a real life martial arts master, and any number of other things like video games and syndicated TV shows you’ve never heard of get discussed! Check out the first season of WMAC Masters here thanks to the wonders of YouTube! 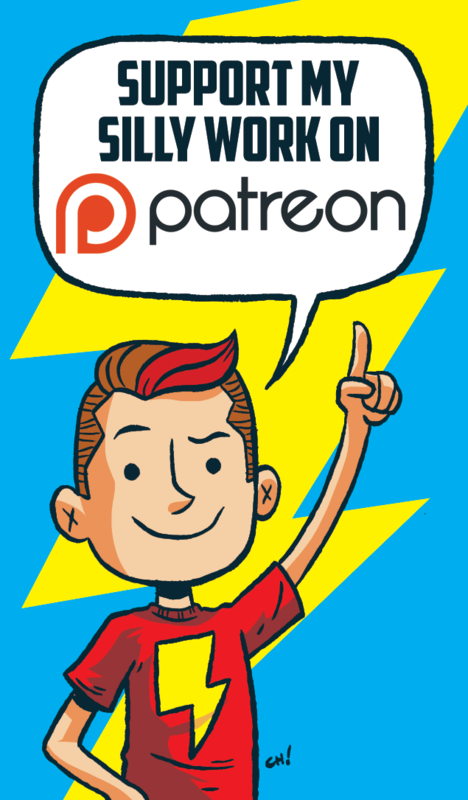 Here are two recent videos I did for ComicsAlliance! 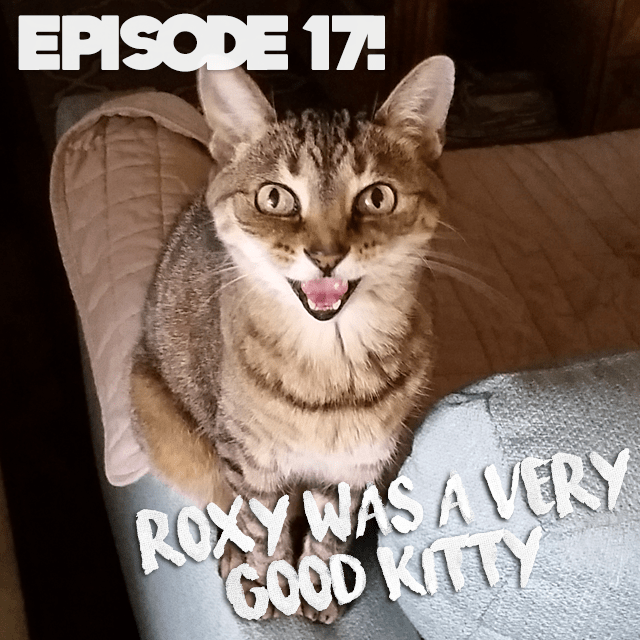 I’m sorry I’ve been away so long, but I get into all of that in this special first episode of 2017!This is the most personal and emotional thing I’ve ever recorded, and it’s probably a little sad, but it’s also fun I think, and you get to learn a little more about my favorite little episode interrupter and the best kitty ever. I really hope you enjoy it and it can be something as special for you as it was for me. The opening music this week is “Parade of Seasons” by Strange Wave Connection. Central Animal Hospital is the wonderful vet I mention in the episode. They’re great even if I got their name wrong. Give me a break, I was tired and emotional!